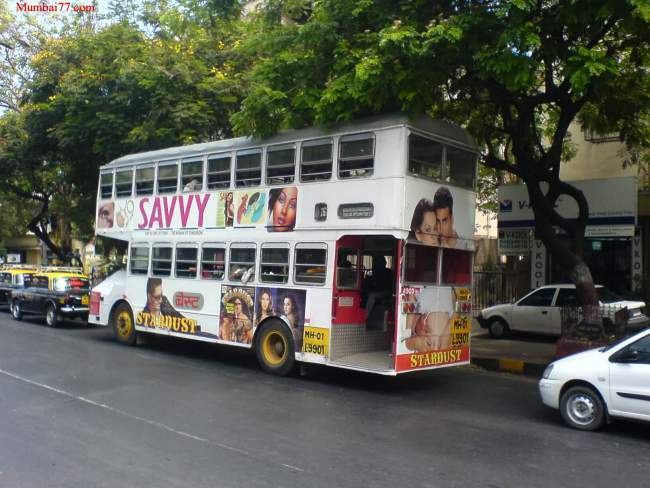 "BEST's Bus number 66 LTD is Regular bus in Mumbai Starting from Colaba Depot with total of 41 stops and total run time of 52 Minutes to reach Dharavi Depot (Last Stop) with 18.2 Km of travel distance . Below are route details.."
Jump to : [ 66 LTD Bus Route ], [ Bus Timings From Colaba Depot and Dharavi Depot ]. Starting From : Colaba Depot. Travel Time : 52 Minutes. Route Distance (Km) : 18.2. First Bus Timing From Colaba Depot : 24:25. Last Bus Timing From Colaba Depot : 25:15. First Bus Timing From Dharavi Depot : Time Not Available. Last Bus Timing From Dharavi Depot : Time Not Available.